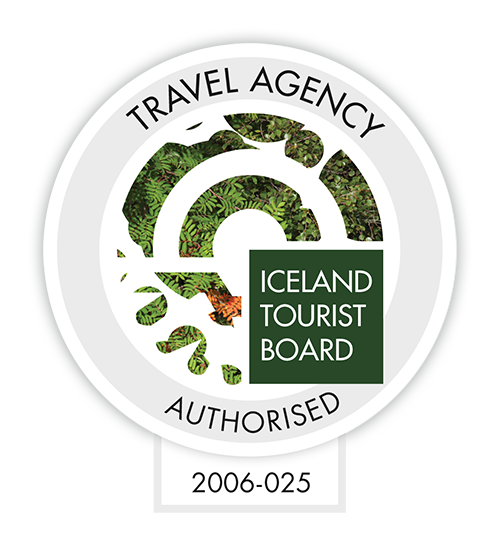 We start our day tour from Lake Mývatn North Iceland early morning and head for the highlands where the wilderness, wide spaces, geology and natural freshwater springs are awe inspiring. On this tour we will focus on nature experience that makes the geology, history and biology of the area most interesting and exciting. It´s a long tour but we will have time to stop and stretch our legs and enjoy nature. We will make two longer stops, at Holuhraun as well as Askja caldera. Tour duration is 12 to 13 hours in total. The longest hike on the tour is from the parking area at “Vikraborgir” in the “Askja caldera” to “Víti” crater. It is a 2,5 km hike that takes 35 to 45 minutes. The hike difficulty level is easy to moderate depending on snow levels and weather conditions. The area is in the mid-highlands of Iceland where snow can linger the better part of the summer. Departure: 8:00 am from the information center in Reykjahlíð, Mývatn (next to the supermarket) Hraunvegur 8. Be there 15 minutes before departure. Do to road- ore weather condition the tour might take longer time than planned or in some cases force us to cancel the trip. In snow the walk from the car to the crater Víti will be longer and more difficult. When trips are cancelled before departure a full refund will be provided. Bring food and drinks with you as there is no restaurant in this area of the highlands.